A nano coating with hydrophobic and self- cleaning properties developed for glass surface. 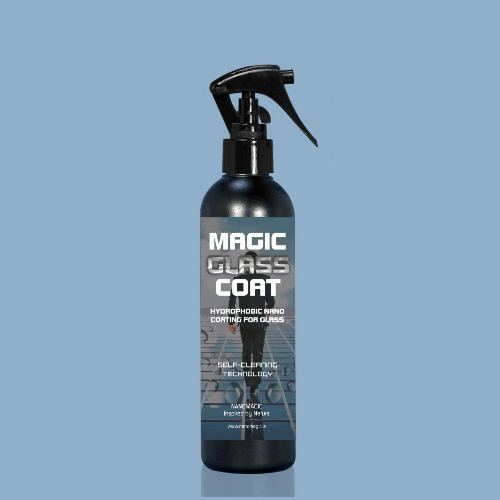 Magic Glass Coat helps protect all types of glass surfaces, from external windows to glass furniture and even art glass. 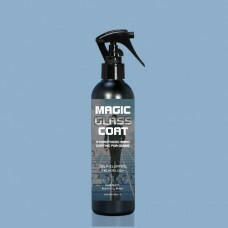 However, Magic Glass Coat with pride shows its usefulness in the bathroom. Ceramic tiles on the floor and walls, shower cabin glass, bathtub, washbasin, toilet, mirror can be easly coated with Magic Glass Coat. 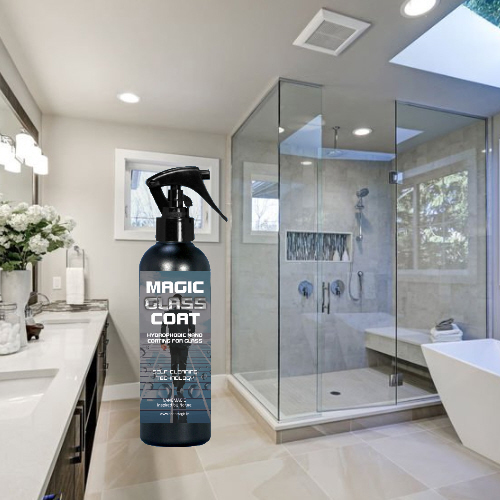 Thanks to this, the surfaces will be more hygienic, longer clean and much easier to clean.